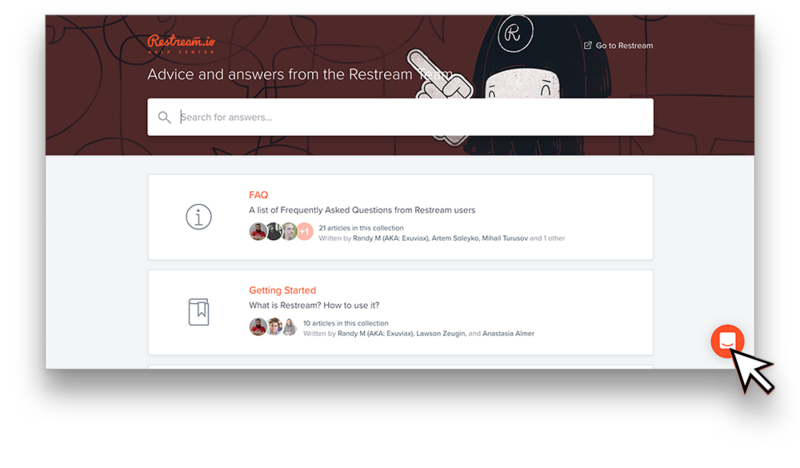 Scheduling your event with Restream Scheduler is easy! 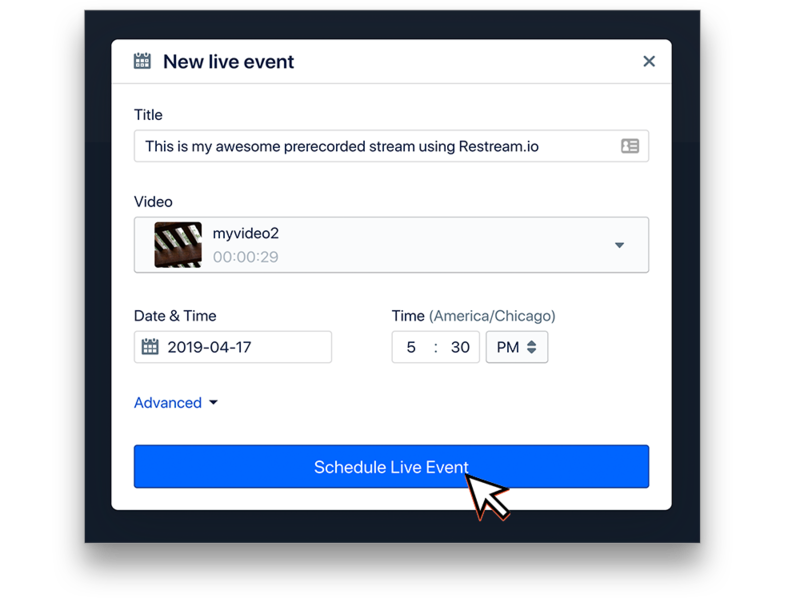 You can select the time and day you want your event schedule, the video that is to be streamed, and where the stream will be sent. From this section you can change most of the options for your event. Title: The title we set for supported channels. Content: The video file we will stream. Date: The day we will stream. Time: The time of the set day we will stream. To edit more advanced settings about your Scheduler stream, click the advanced button near the bottom. 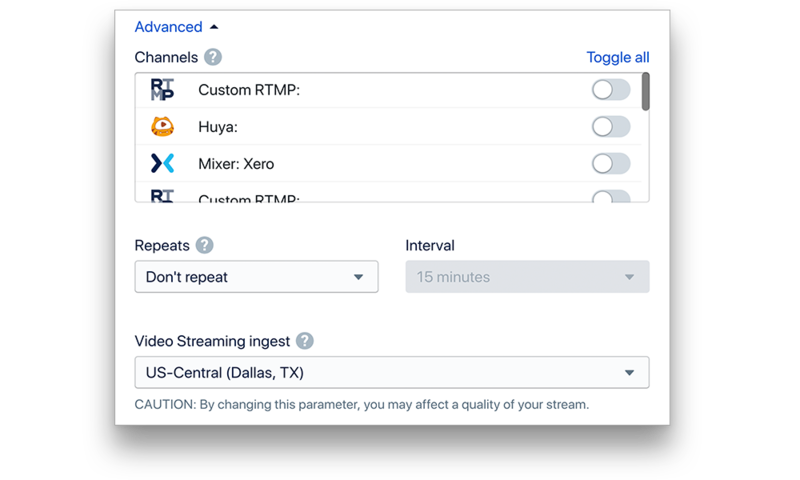 From here you can edit the channels we stream to, event looping and where we stream from. After you have set everything you need for your event, click "Schedule Live Event" at the bottom. Your event is now setup! At the set date and time your event will start going live and start connecting to your selected channels!